Well there's a huge amount of hype on the topic of ROOTING. 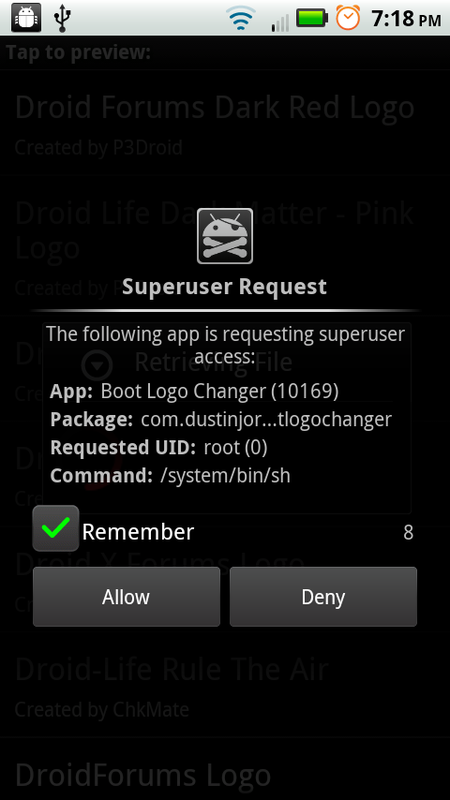 Today I'll try my best to clear out all the misconceptions and give a detailed description about Android Rooting. Have you ever clicked on "Run as Administrator" on a Windows Application?? Well if you have then Rooting won't be a new terminology for you. 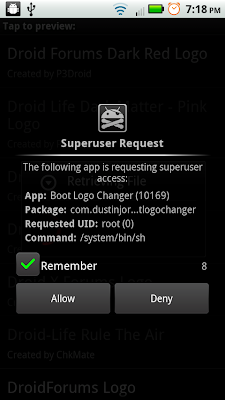 Why don't we get Pre-Rooted Devices from Manufacturers ?? Well certainly, gaining Root Access has enormous benefits but it is not as easy as clicking on the "Run as Administrator" option on a Windows application, plus there are a few risks involved which I will be discussing later on. 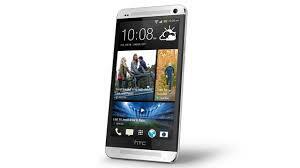 Keeping this in mind, no handset manufacturer, be it HTC, Sony or Samsung, lets out Pre-Rooted devices in the market . Bought an Android device ? used it for a few months and now feeling like it should have had a little more RAM, a faster Processor ? a better FPS speed for those High end graphic game series? or maybe just a few more hours of talk-time? But thinking that buying a new and "EXPENSIVE" is the only way out??? Well then wait and keep reading I bet you would be amazed, because you can achieve all of the above and tonnes more just by Rooting. * You can customise your phone to make it "UNIQUELY YOURS". * You can increase the FPS Speed ( Frames Per Second) and enjoy high end graphic games like Modern Combat 4 !! Although ROOTING is not that hard, even if you're a complete beginner you can get your hands dirty in an hour or even less, still there are risks involved in Rooting. The very fist is that your Device's Warranty becomes Void on Rooting it, frankly speaking this is not that big an issue, if you Root your device and suppose you need to take it to the Service Station for some reason or the other, you can very well revert back to your Stock ROM ( The Operating System that shipped with your phone) in a few minutes. The second and probably the last Risk is BRICKING, if somehow you mess up with your phone while Rooting it (only possible if you don't follow the intructions or are an ABSOLUTE NOOB ) you would end up BRICKING your phone which means making it useless. But the chances of Bricking the phone are almost negligible, as low as 1 in 100,000,000 (if you get what I mean ). 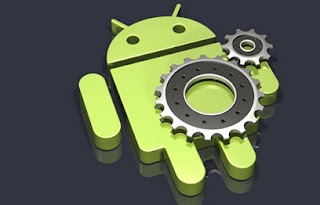 Why would we Recommend you to Root your Android Device ? By now you would've probably got the idea as to why Rooting is beneficial, but still to some up, there are just 2 risks involved compared to the thousands of benifits. Plus almost 80% of the Android users, be it professionals like us or just normal users, prefer a rooted device . So fasten your seat belts as the very next post is going to be about "How to Root your Device"